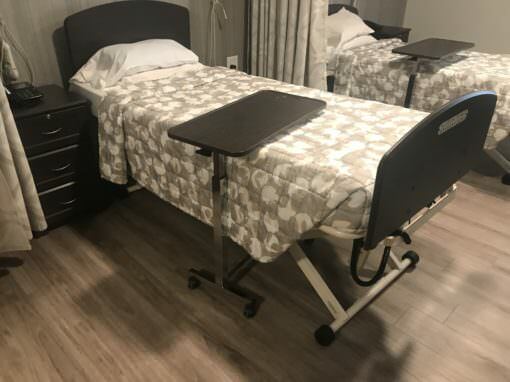 With our own skilled labor force we add value for our clients by saving them time and money, controlling quality, and enhancing safety. Our self-perform services allow us to control more than a third of the project’s trade work. With selective demolition, rough and finish carpentry, flooring, framing and drywall, and fixturing, our full-time tradesmen add value to each project. We are a true builder that can self-perform critical functions of a project in-house. 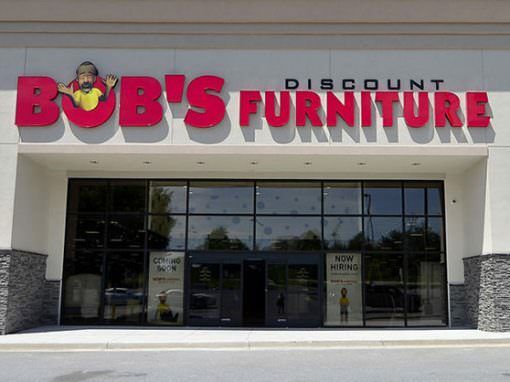 Our in-house flooring department has been the installing contractor for 11 of the Bob’s Discount Furniture locations.